Savory muffins, y’all. New obsession. 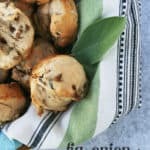 I’m sharing this recipe for Fig, Onion + Honey Muffins right now because I want you to be obsessed too. Don’t get me wrong, I do love sweet muffins for breakfast. 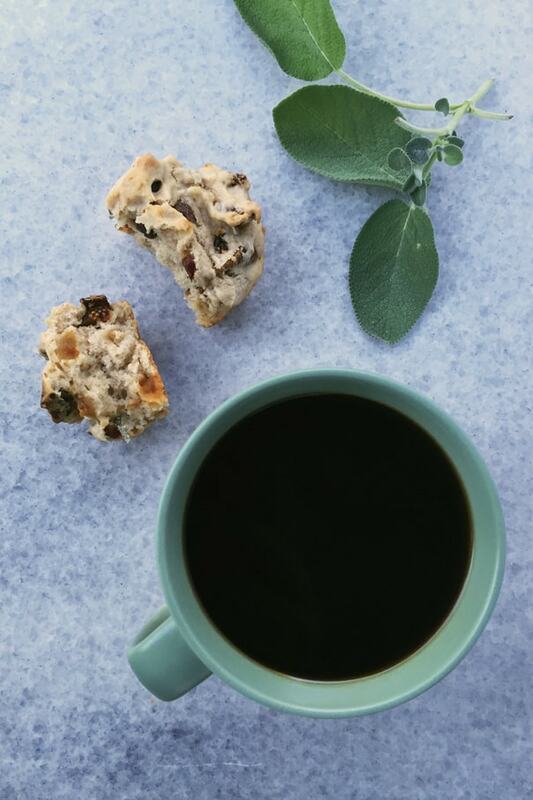 Blueberry, chocolate chip, cinnamon streusel… I did get my start in baking from boxes when I was younger, and I certainly owe many a breakfast to the wonder of boxed muffin mixes. But, you can make savory muffins from scratch! 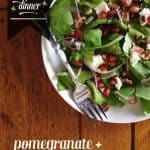 And you can make them with vegetables and other fruits and even cheese. 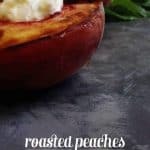 I love slathering goat cheese and (more!) 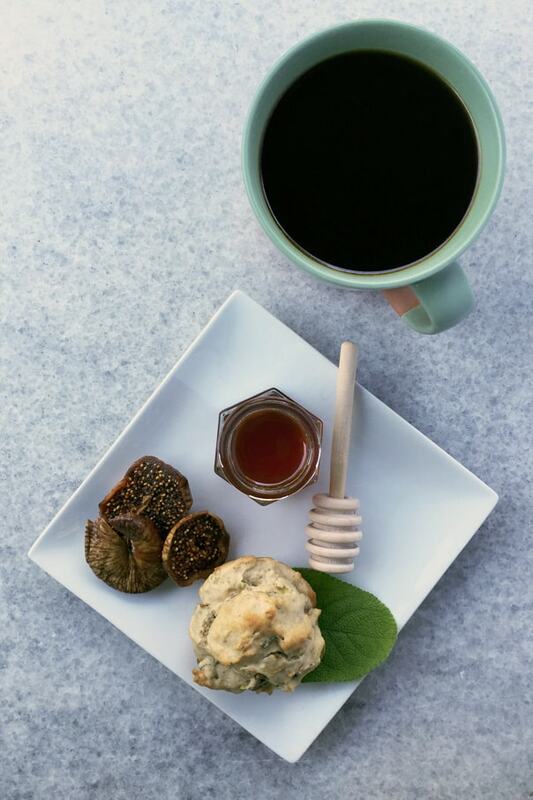 honey over top these Fig, Onion + Honey Muffins. Absolutely divine. P.S. I’ve also got a recipe for Apple Cheddar Muffins over on My Cooking Spot today. 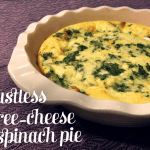 Go check it out if you’re a savory muffin fan too! 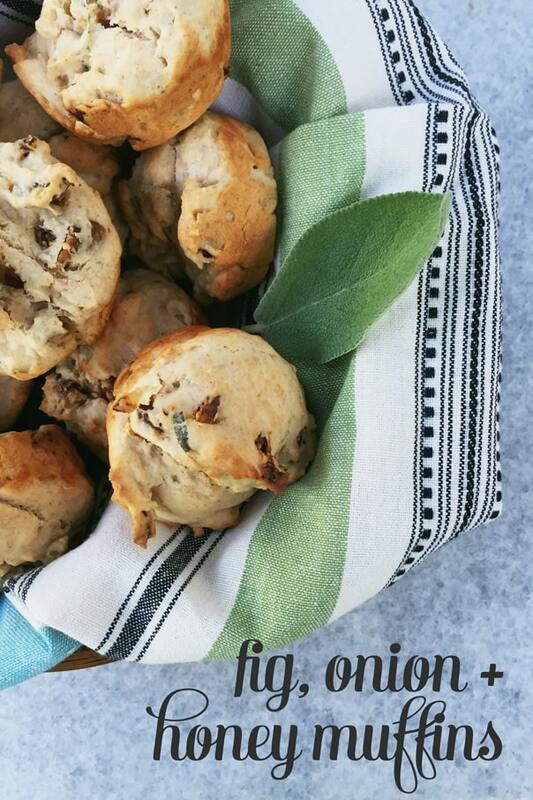 Click below to see the Fig, Onion + Honey Muffins recipe! 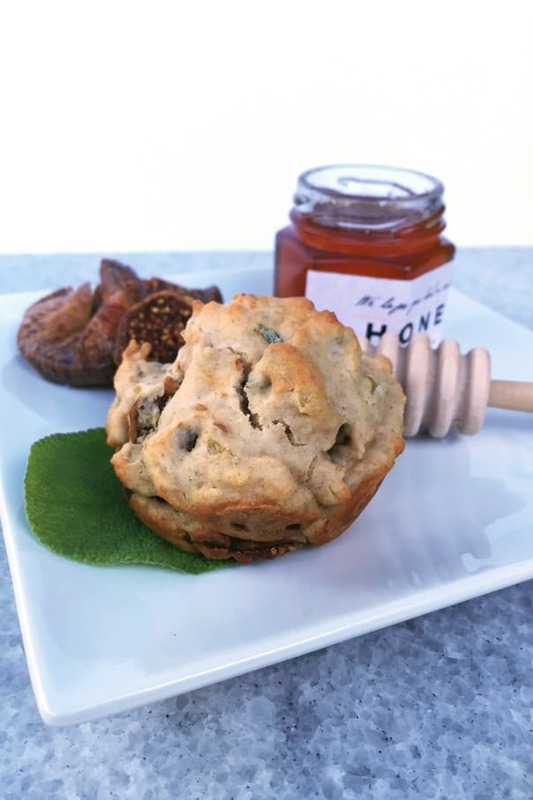 These savory-sweet muffins are delicious with roast chicken or other dinner entrees, or for a different take on breakfast muffins, served with goat cheese and more honey! Preheat oven to 400°F. Grease 12 muffin cups. Foil or paper muffin liners can be used. Melt butter in a small skillet over medium heat. Add the onion and simmer for 5-10 minutes, stirring until tender but not brown. Remove from heat and cool. Add the figs and sage. Sift all purpose flour, baking powder and salt into a large mixing bowl. Blend in the wholewheat flour. In a small bowl, whisk the egg and mix in the milk. Add the onion-fig-sage mixture. Make a well in the center of the flour mixture. Pour the egg mixture into the well, and gently incorporate the dry ingredients with a rubber spatula until the mixture is all moistened. Spoon the batter into the muffin cups. Bake 20-25 minutes until peaks are starting to brown. Cool in pan before turning onto a wire rack. I cannot wait to make these. They look divine, and I love savory baked goods. 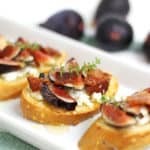 I wonder if I can replace dried figs with fig preserve?